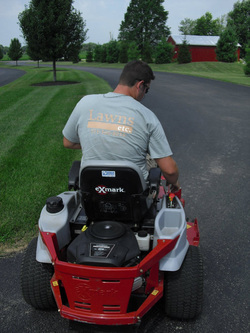 Contact Us - Lawns, etc. Call us now at 513-560-8034 or email! Simply fill out this form and we'll setup your appointment right away. We'll contact you shortly to confirm.